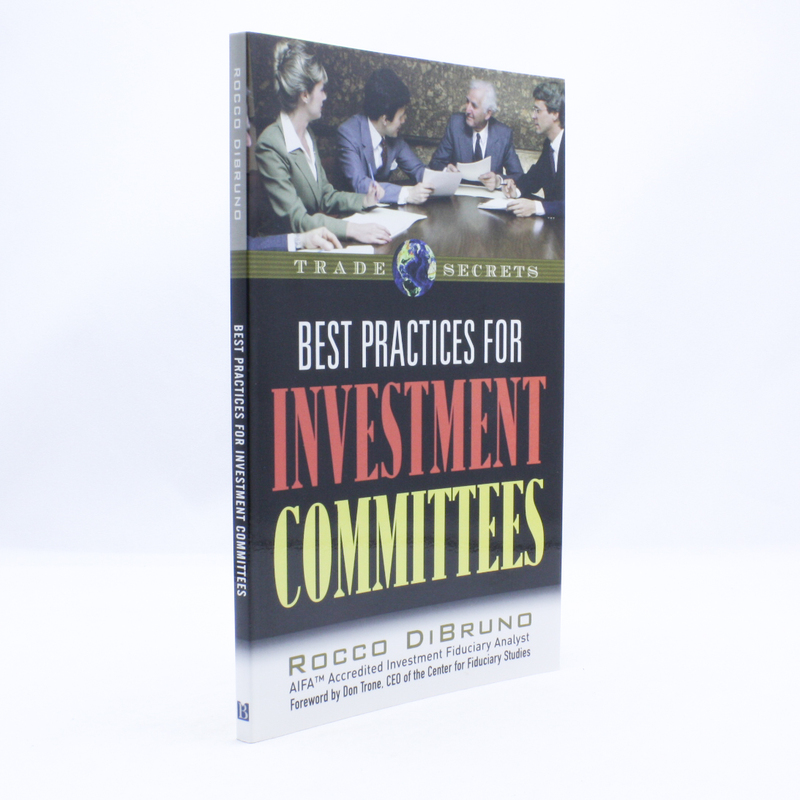 Best Practices for Investment Committees - IFA Vintage and Current Book Library - Index Fund Advisors, Inc. While it has always been true that a well-staffed and managed investment committee is key to the success of a corporate retirement plan, in today’s increasingly complex and litigious world it is also a matter of survival. But what constitutes a prudent investment committee selection and operating process? How should a committee be selected and governed? How much reliance should a committee place on outside consultants? Written by an author with extensive, in-the-trenches experience, this book provides complete answers to these and all vital questions concerning the creation, staffing and management of a highly-adept investment committee, along with expert advice and guidance on serving on an investment committee and ensuring that your 401(K) investment program is sound, efficient and in complete compliance.